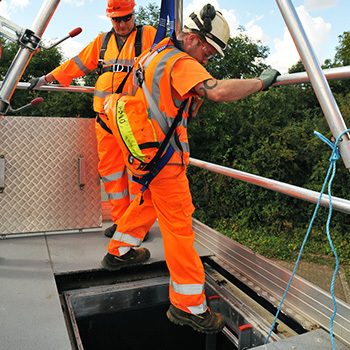 State of the Art Mobile Confined Space Training from the UK’s Trusted Training Provider. 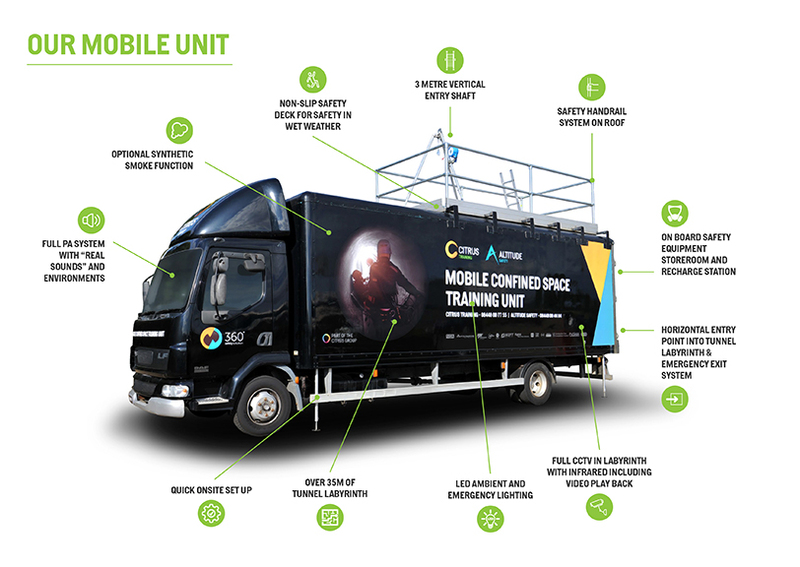 Citrus Group are delighted to announce the arrival of our new, Mobile Confined Space Training unit. 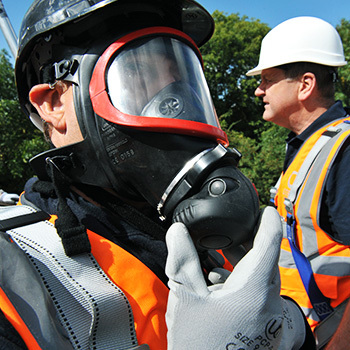 This unit allows us to deliver non-accredited and City & Guilds Confined Space Training at your location, anywhere in the UK! 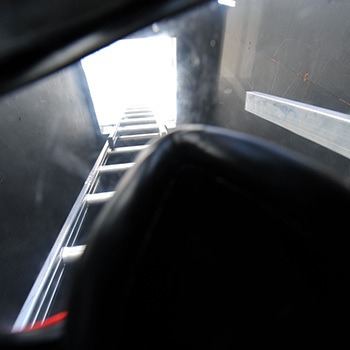 This bespoke vehicle has been specifically designed to meet the City & Guilds requirements but given vehicle far exceeds the specifications, we can also offer all our non-accredited confined space training portfolio in addition. 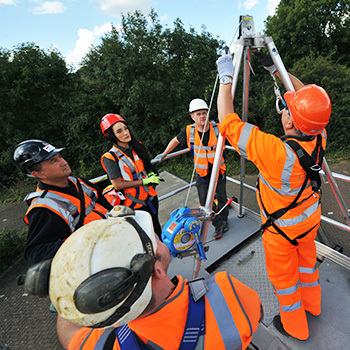 The unit has been specifically designed and built to the highest standards for training purposes and provides an unrivalled confined space experience. 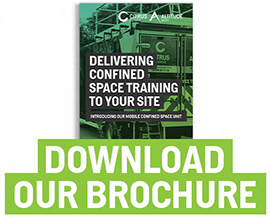 Our Mobile Confined Space Unit enables our clients to reduce the cost of training their staff, whilst utilising the very latest training delivery methods. The unit can be driven by any of staff that hold a 7.5 tonne category driving license and the appropriate CPC Qualifications. Look out for our unit on your travels, we deliver Nationwide! What courses are available using the mobile unit? For all the above courses the maximum delegates is 10 per course. Call us on 08448 00 77 55 or email us at develop@citrustraining.co.uk to find out more or book your course.